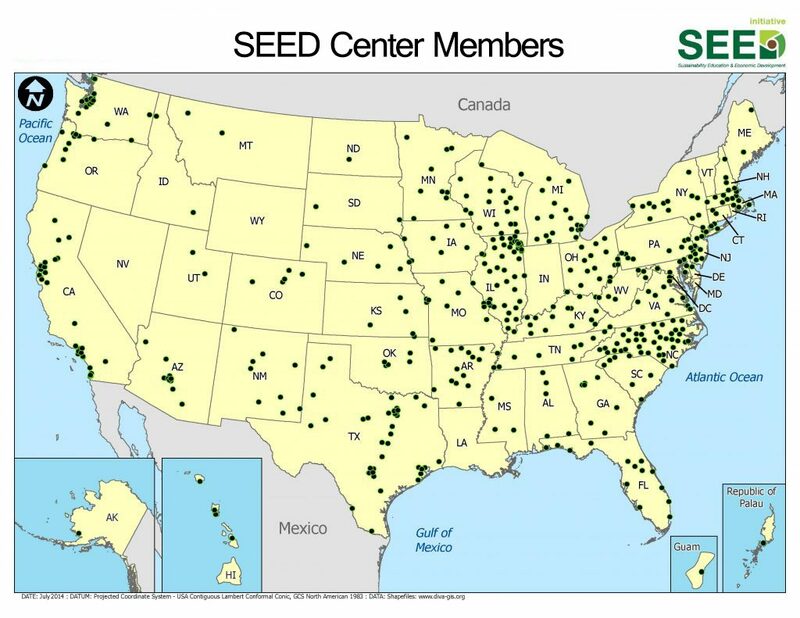 Become a SEED Center member today! Presidents, download and sign the SEED pledge now. You can also view the member list By State or in an Interactive Map.